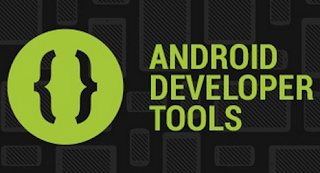 Android Developer Tools (ADT) is a plugin for Eclipse that provides a suite of tools that are integrated with the Eclipse IDE. 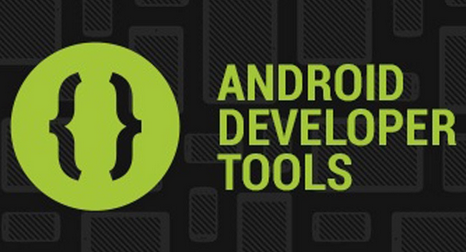 It offers you access to many features that help you develop Android applications. ADT provides GUI access to many of the command line SDK tools as well as a UI design tool for rapid prototyping, designing, and building of your application's user interface.